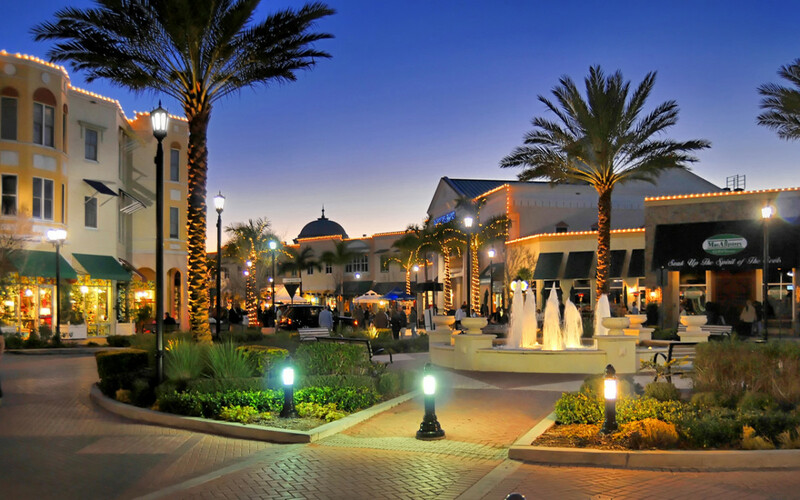 Social Media Marketing in Lakewood Ranch, Sarasota and Bradenton – Do it Right! 1. All of your social media posts are overly promotional or look like advertisements. One of the biggest mistakes businesses do is use their social media profiles for pure advertising. Posts on social media should provide some value and be viewed as useful to your audience. Focus on creating discussion with your posts. Social media feeds that are full of promotional posts will quickly drive away any audience you currently have, and certainly will not help build a future audience. 2. You don’t frequently update your social media profiles. Many businesses start off strong, but then the posts become less frequent, and then posting and updates eventually come to a complete stop. Come up with a posting frequency that you will be able to maintain. The worst thing you can do it build up a social audience and then stop posting. That audience will quickly disperse and find other brands to follow and engage with. 3. You use an auto posting solution. Many companies use plugins that will automatically post their content to all of their social media profiles. While this can be effective under some circumstances, it is much better to test different kinds of content and approaches on each platform separately. For example, something that performs great on Facebook might completely bomb on Twitter. Make sure you get the most out of each social channel; so keep testing until you discover works the best for your brand. 4. Questions and replies are ignored. 5. Your social media audience is not expanding. Gaining a massive amount of new followers quickly doesn’t always translate into successful social media marketing, so we are not talking about sheer numbers here. If you are posting updates and your social audience isn’t expanding, then there is a problem. If your current strategy is not resulting in steady follower growth, then it is time to change it up. 6. You do not create posts that encourage or allow engagement and conversation. Social media is great because it provides a platform to start and carry on two way conversation. Make sure you post in a way that encourages, as well as allows, two way conversation and engagement. Rather then just posting random thoughts, create posts that will trigger engagement and a response from your social media audience. 7. Your social media profiles are not branded correctly. Many businesses use a mix of personal social media profiles and profiles set up for their business in order to market. It is important to develop a branded social media presence, using the company’s name and image. Understanding how to properly brand your marketing campaign is very important. Also, make sure that your social media profiles don’t go off track. Stick to your industry/topic and avoid making random posts about topics that are not of interest to your target audience. 8. You don’t have a well thought out plan and strategy. Part of a successful social media marketing strategy involves creating a plan that is well thought out in order to help you achieve the goals of the campaign. Instead of just posting randomly, sit down and develop a plan around what it is that you want to accomplish with your social media marketing. Social media posts can be designed to create brand awareness, drive traffic specific web pages or to encourage sales. Social Operator service small to medium sized businesses in Sarasota, Bradenton, Lakewood Ranch, St Petersburg, Tampa and other Florida markets.